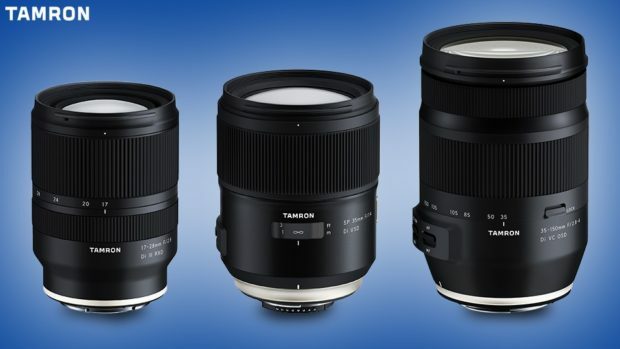 In a recently interview with Tamron executives at CP+ 2019 by French website Phototrend, Tamron said that they are still studying on whether they will release Canon RF mount and Nikon Z mount full frame mirrorless lenses. 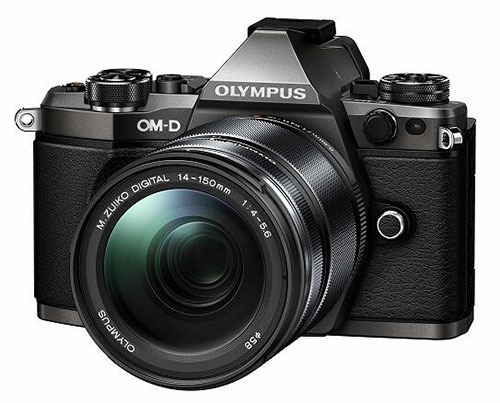 Author CameraeggPosted on March 5, 2019 March 5, 2019 Categories Olympus CameraTags Interview, Olympus Camera Rumors, Olympus E-M5 Mark IIILeave a comment on Olympus Executives Confirmed E-M5 Mark III is Coming Next ! 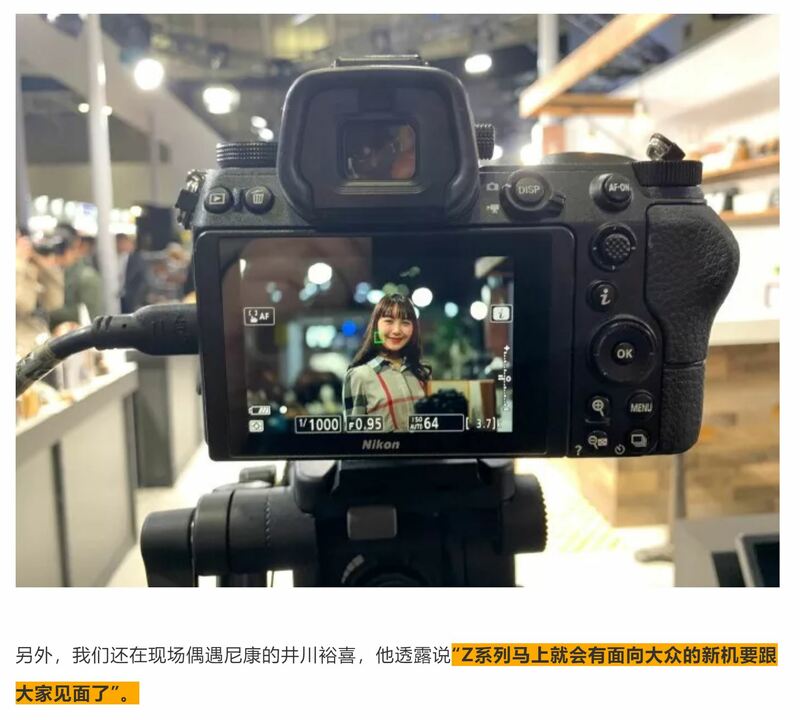 According to NikonRumors.CO, Nikon China Executive at CP+ 2019 has just confirmed that a new Z-mount mirrorless camera is coming soon, for most of photographers. This Z-mount camera could be rumored Nikon Z5 – an entry-level full frame mirrorless camera similar as Canon EOS RP. Interview: Fujifilm Manager Says They will Never Go Full Frame ! 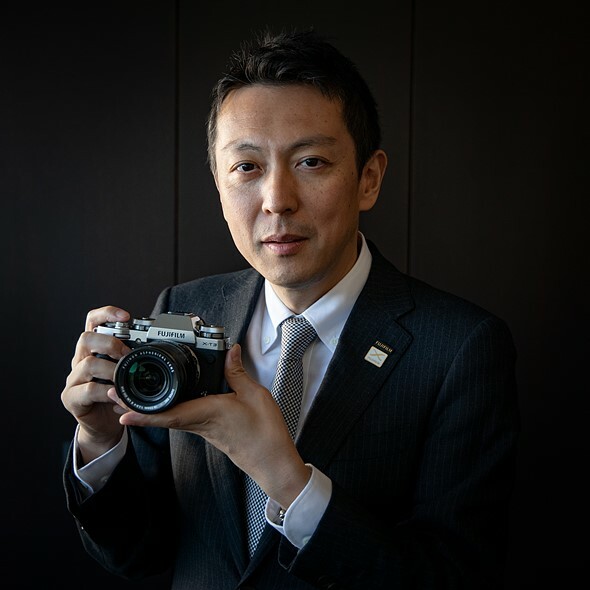 dpreview has just posted the latest interview with Fujifilm manager Toshihisa Iida at Photokina 2018 last month. 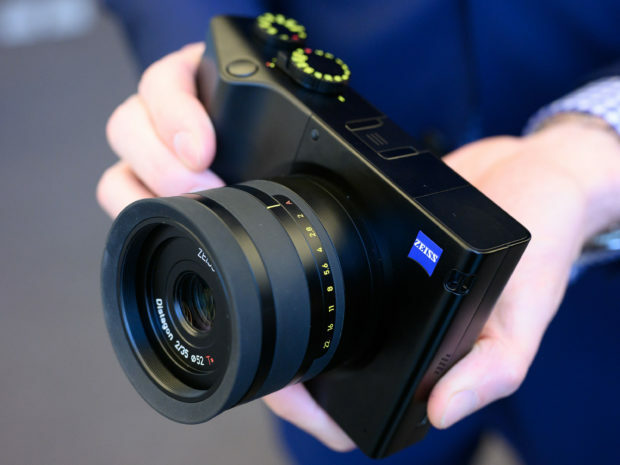 The most important part for the interview is that Fuji manager said that they will never make a full frame camera. 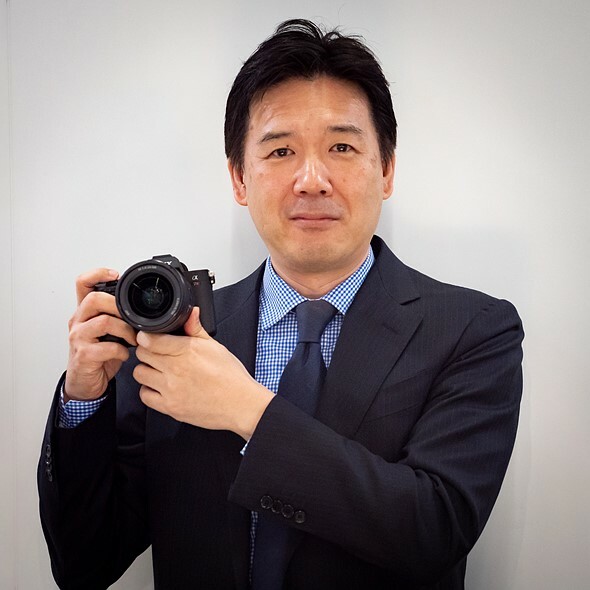 Author CameraeggPosted on October 23, 2018 October 23, 2018 Categories Fujifilm CamerasTags Fujifilm Rumors, Fujifilm X-H2, InterviewLeave a comment on Interview: Fujifilm Manager Says They will Never Go Full Frame ! ﻿ Here is another Photokina 2018 interview with Sigma CEO by LensVid, talking about upcoming L-mount, Sigma full frame mirrorless cameras, mirrorless lenses, and new announced Sigma EF & F lenses.